Where possible, Okanagan Wind has sourced materials, labour and equipment from local firms. 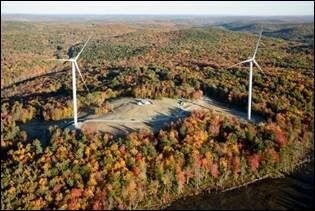 Local support has made these wind facilities possible, and we are happy to highlight their contributions. Allteck Line Contractors works with customers on green energy renewable projects from the initial design right through to the operations and maintenance. 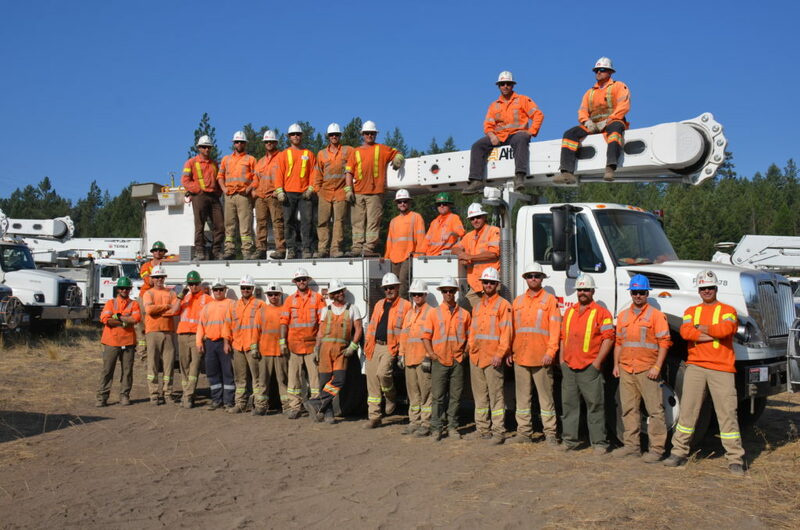 As a national power line contractor, through our local Kelowna office, we are proud to be part of the first green energy project of its kind in the Okanagan, working for the project’s developer (Zero Emissions Energy Developments Inc.), sponsor (InstarAGF Asset Management Inc.) and subcontracting to the prime contractor (Amec Foster Wheeler Black & McDonald Joint Venture). Our team has extensive knowledge of local, provincial and federal policies and regulations to ensure the timely and successful completion of capital projects such as these green energy renewable projects. 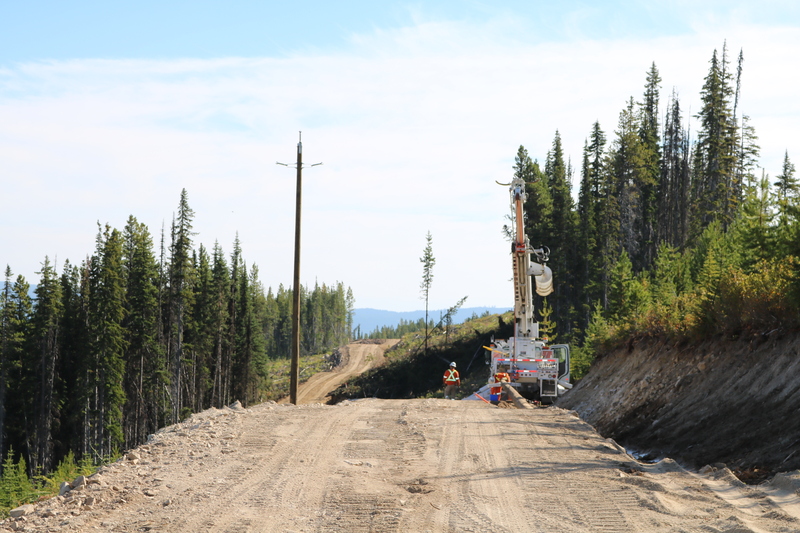 Allteck is involved in the design-build-construct portion of the 34.5 kV collector system and transmission line connecting the Shinish and Pennask Okanagan Wind project to the new Pennask substation which will interconnect with the BC Hydro transmission grid. Allteck is also responsible for all the right of way clearing and access roads necessary for construction of the power line. Partnering with First Nations communities of Upper Nicola, West Bank and Penticton with support of their contractors, Allteck has managed the right of way surveying, road construction and timber management required while managing both environmentally and archaeologically sensitive areas.